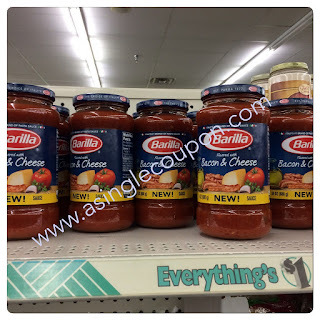 Dollar Tree: $0.25 Barilla Pasta Sauce!!! I found this gem last week while walking though my local Dollar Tree!!! Final Price: As low as $0.25! <<Stock up price!